At 53, His Airness is still as savage on the basketball court as he was back during his prime. 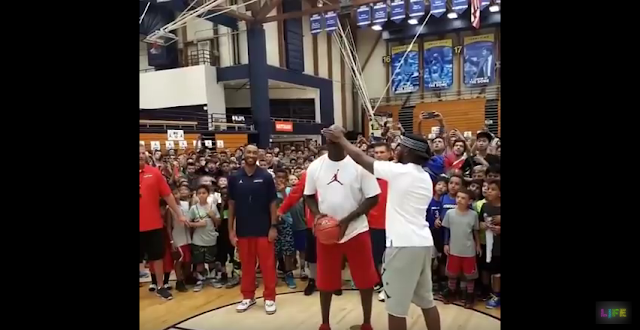 Now well beyond his years of playing the game he loves, MJ can still win bets and he taught kids at a basketball camp why you shouldn’t never bet against the GOAT. 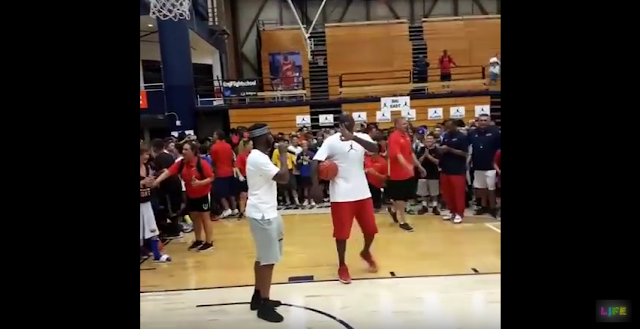 During his Flight School camp for children, Jordan Brand endorser Chris Paul of the Clippers made a bet that if the legendary Michael Jordan missed three shots, all the kids involved in the camp would get a pair of shoes—free. 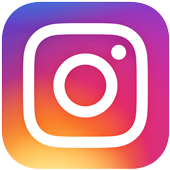 For more fun clips to watch on your new feed, like our Facebook page and share this video!